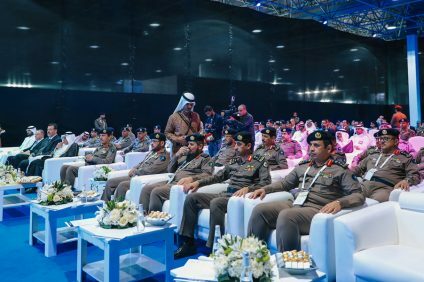 The 21st edition of Intersec in 2019 coincided with the launch of the three-day Intersec Future Security Summit. 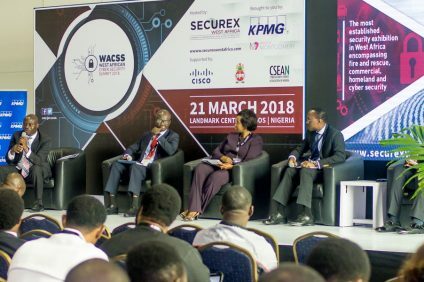 In the spotlight were Future Foresight on Security and Artificial Intelligence. The Internet of Things (IoT) and Intelligent Systems were also among the central themes on the first day. Martin Gren, Co-Founder of Axis Communications, and the inventor of the world’s first IP-Network camera, was among the headline speakers today, offering his view on the future of the global security industry.